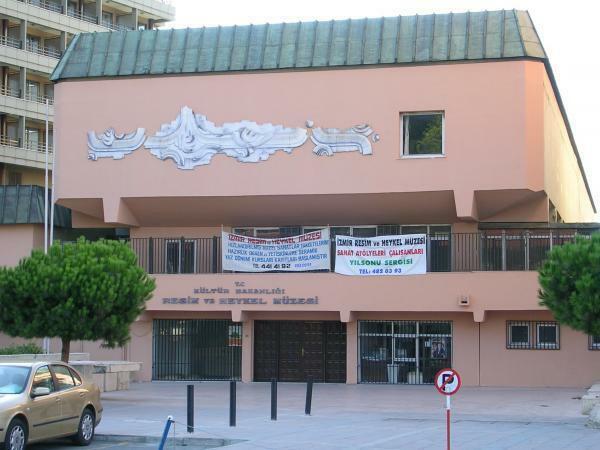 Arkas Art Center is probably the most beautiful gallery in Izmir, with excellent curatorship. They have descriptions of artwork in Turkish, English and French. Located directly across from the Fransiz Kultur Merkezi. A small gallery in Alsancak with rotating contemporary art exhibits. Located in Konak. Free admission. The building is old but it contains a beautiful range of work by some of Turkey’s best known artists. The bottom floor is a gallery that always has different types of artwork. The middle floor, in my experience, always has watercolors by a local artist. The top floor, which is my favorite, contains a wide range of Turkish paintings and sculptures. Konak Pier in Izmir was designed by Gustav Eiffel, the same architect who designed the Eiffel tower in Paris. Why was Eiffel commissioned to design this structure in the city Smyrna, a part of the Ottoman Empire? What might this reveal about the Ottoman Empire’s view of French culture during that time? The Konak Clock tower was designed by Levantine architect Raymond Charles Pere, who was born to a Levantine family in Smyrna (now Izmir.) The clock tower was built in 1901 to commemorate the 25th year of Ottoman sultan Abdulhamit I. The clock face itself was a gift from German Kaiser Wilhelm II. - What does the existence and aesthetic style of the clock tower reveal about the culture of Smyrna? - Why did Kaiser Wilhelm II give the clock face to Smyrna, and what does this reveal about the relationship between the Ottoman Empire and Germany? 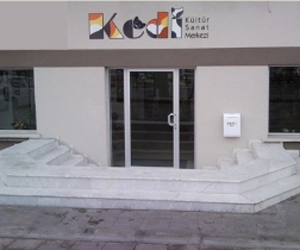 Kedi Sanat Galeri is a small gallery near the port in Alsancak. The exhibits are rotated frequently.